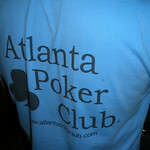 Atlanta Poker Club Photos Welcome to the Atlanta Poker Club photo site! 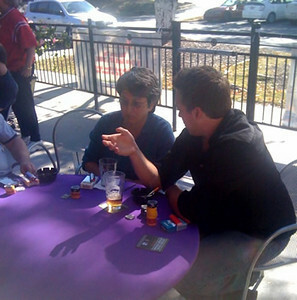 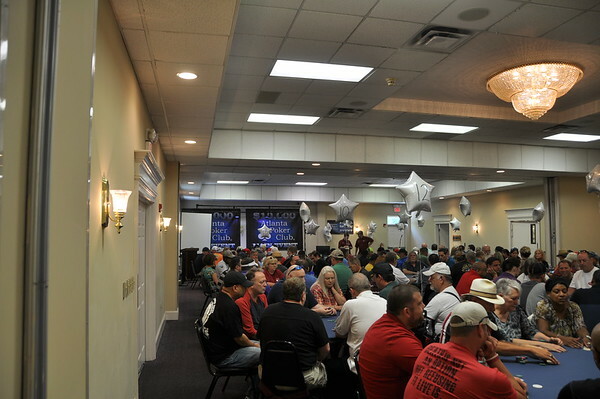 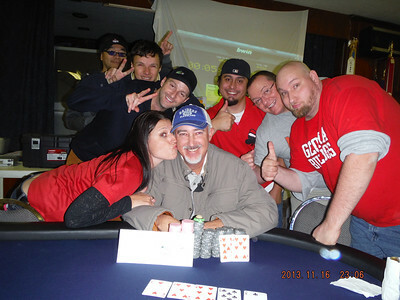 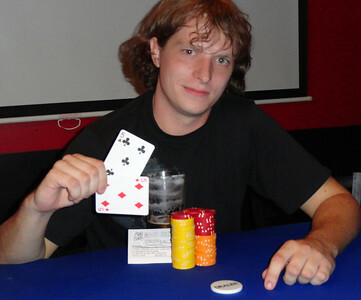 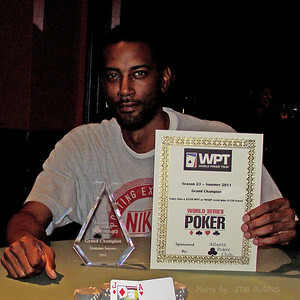 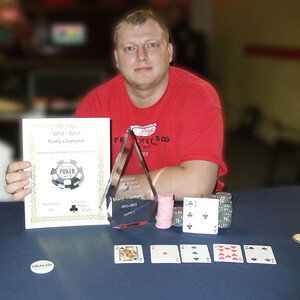 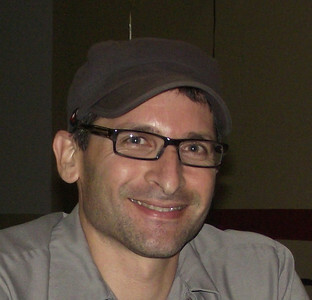 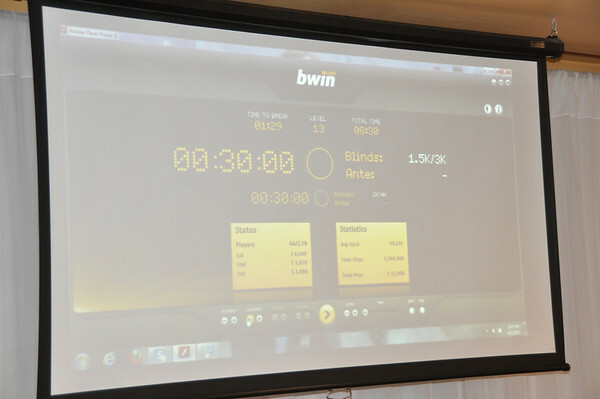 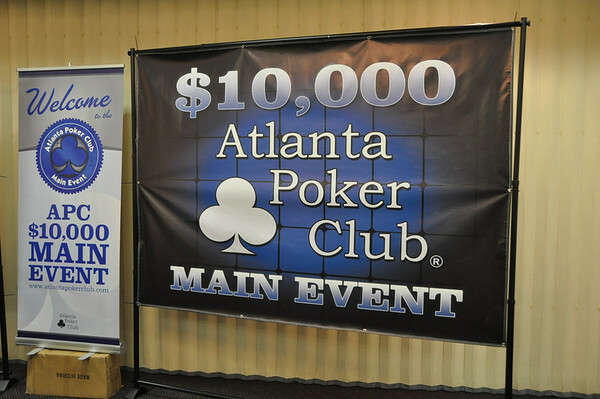 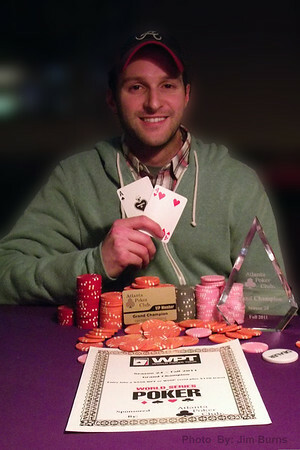 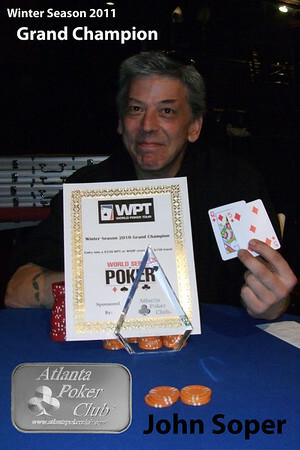 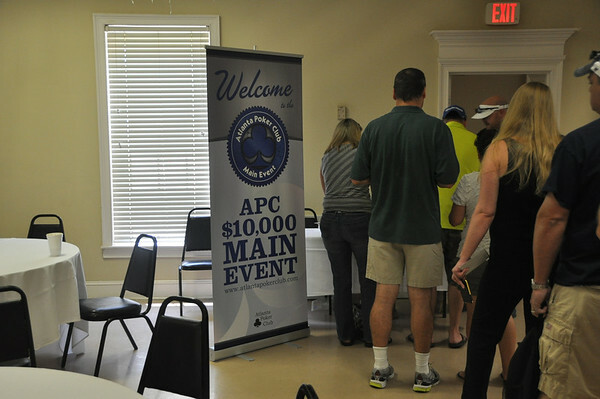 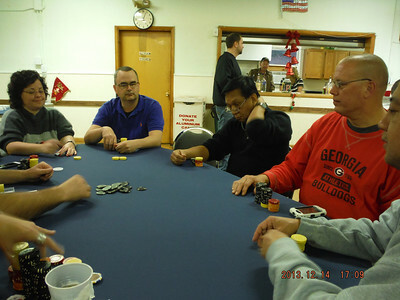 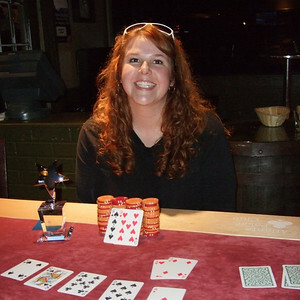 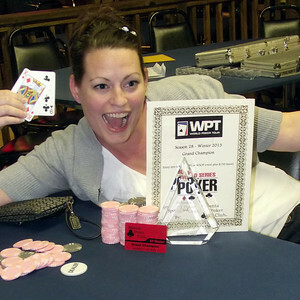 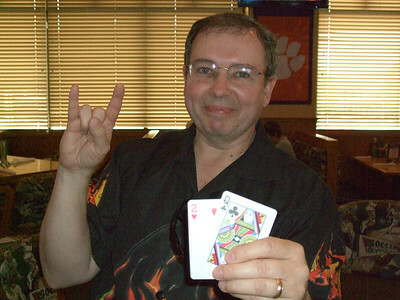 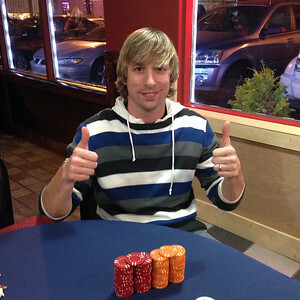 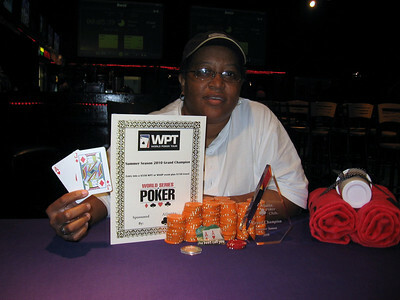 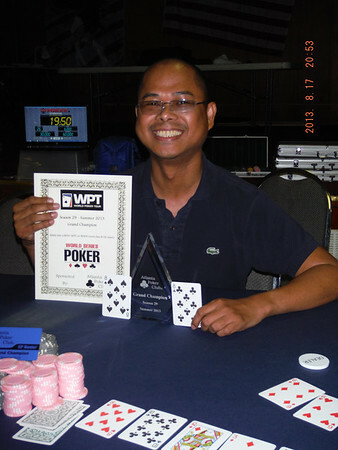 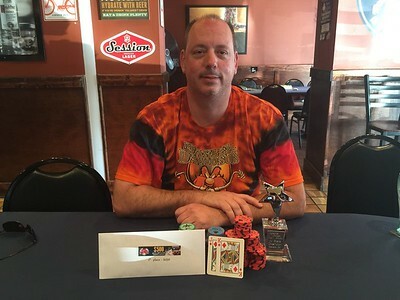 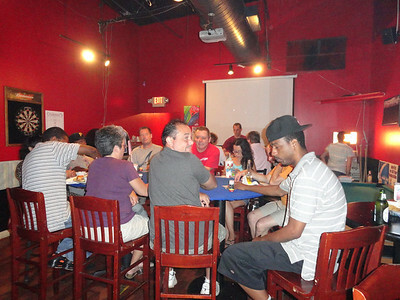 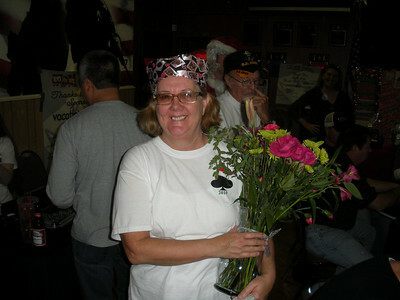 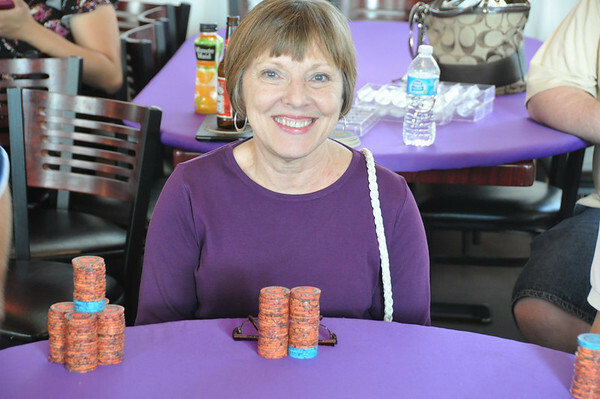 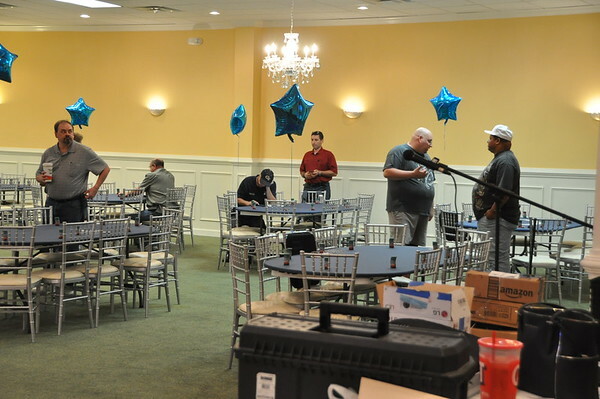 Here you will find photos, pictures and images from all the live Atlanta Poker Club tournaments and events. 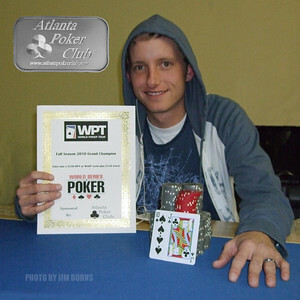 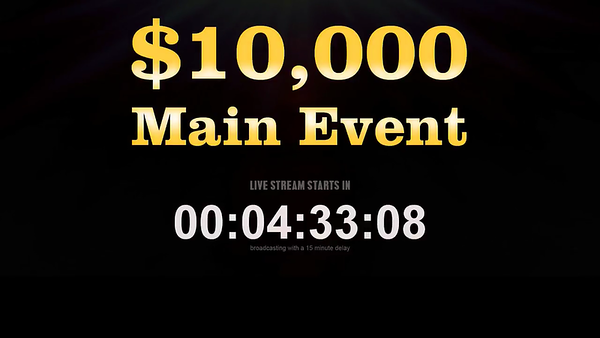 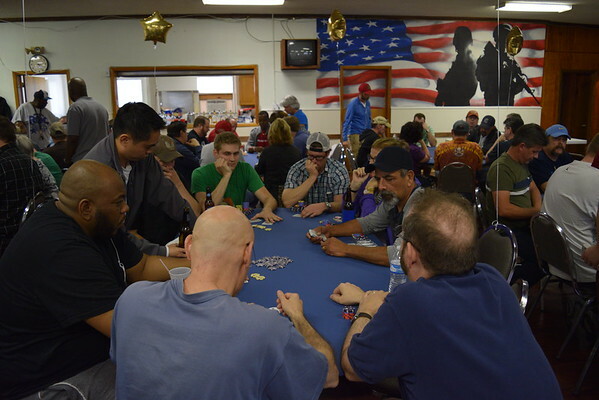 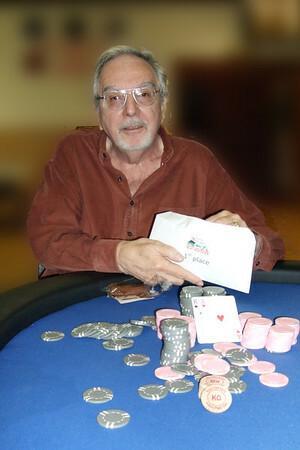 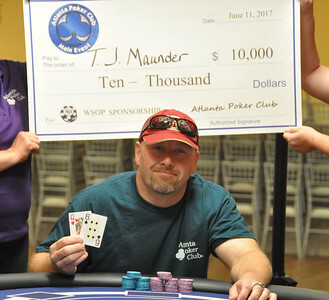 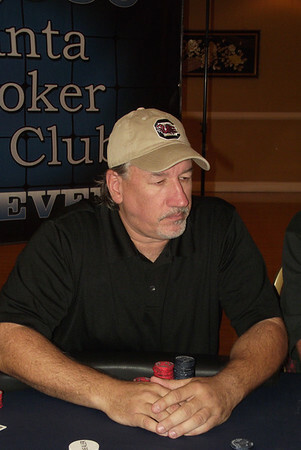 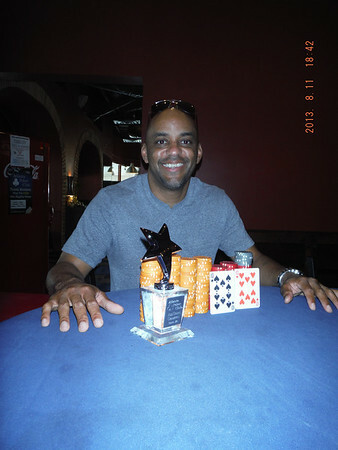 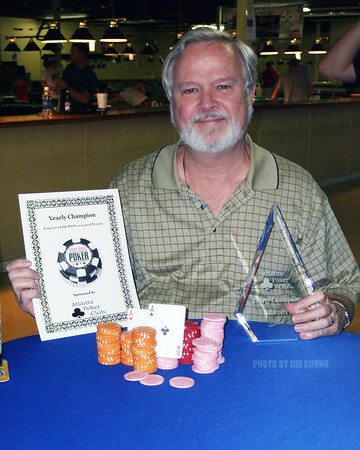 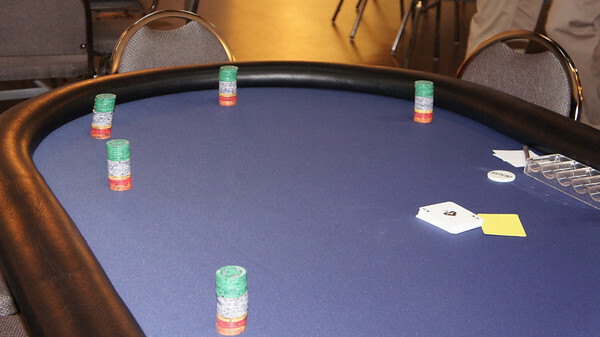 The Atlanta Poker Club is home to the best poker players around and is the top pub poker league in Georgia. 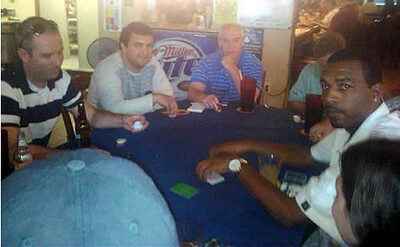 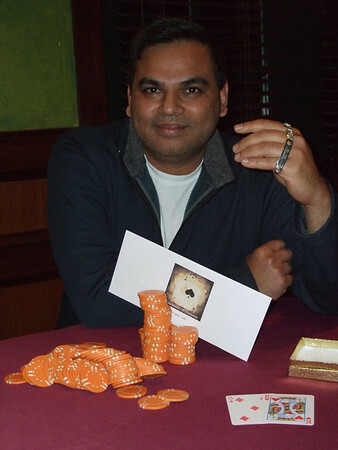 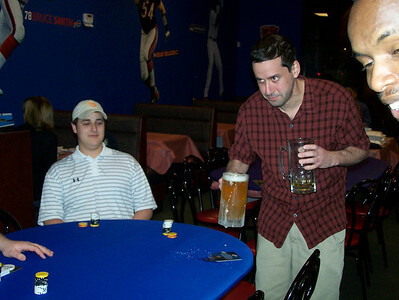 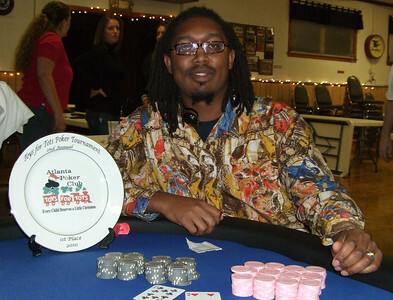 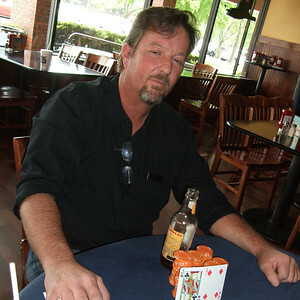 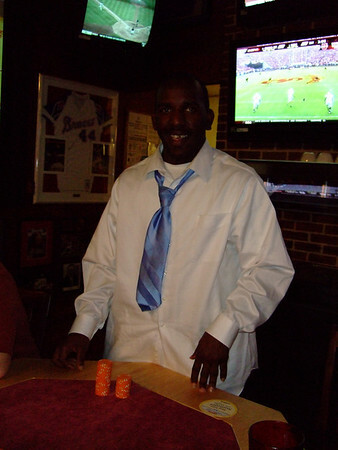 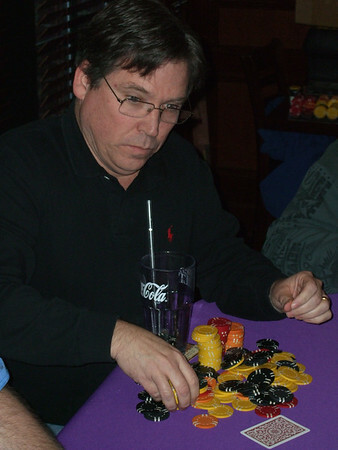 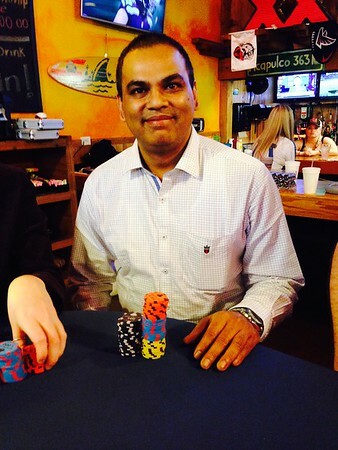 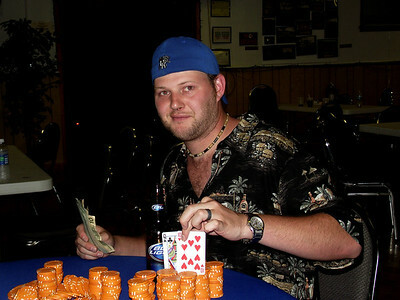 We play organized Texas Hold'em poker tournaments in sports bars, restaurants and pubs across Atlanta and all of Georgia for points, prizes and prestige. 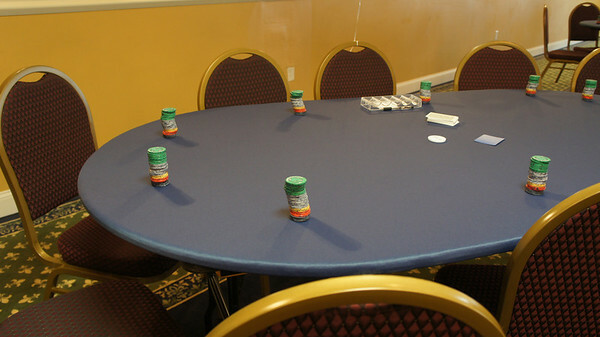 It's the most competitive poker league in the south east. 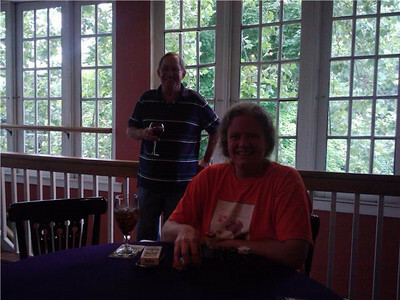 Come out and join in all the fun!